As Canada's entry in the big brass soul sound of the late sixties, Lighthouse was clinging tenuously to the second rung, behind Blood, Sweat and Tears, the Electric Flag and the Chicago Transit Authority, until the release of the best-selling One Fine Morning. 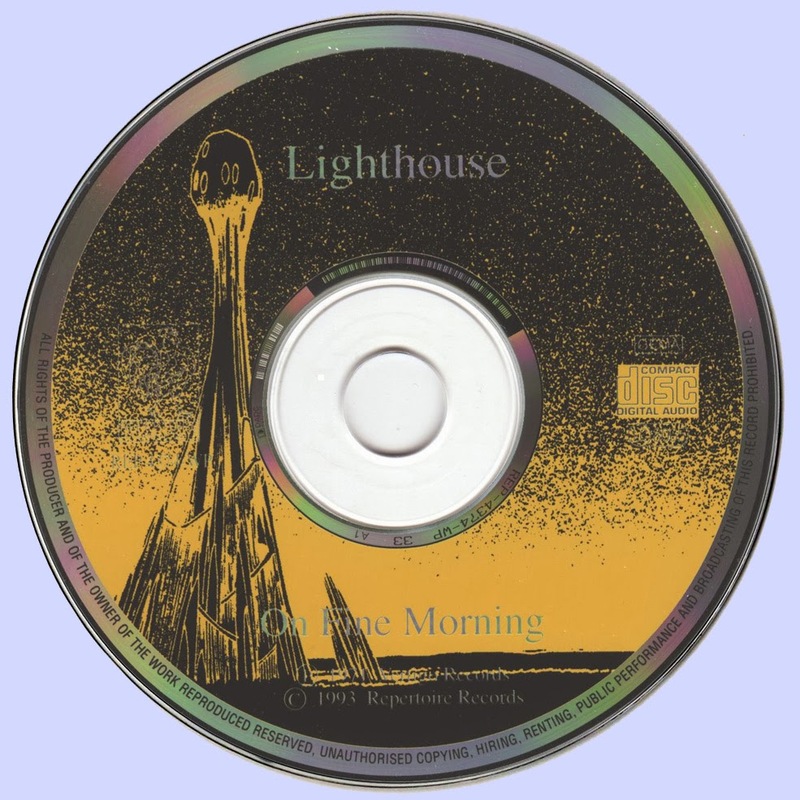 Lighthouse was formed in the wake of the Paupers break-up by drummer/songwriter Skip Prokop, then a much-in-demand session musician for, among others, Steve Miller, Carlos Santana and Al Kooper. While in New York, Prokop hooked up with teenage keyboardist Paul Hoffert, himself ensconced in the downtown jazz scene and employed there scoring Broadway musicals. A jaunt to Ann Arbor, Mich. would net guitarist Ralph Cole, whose band Thyme had recorded several proto-psychedelic singles on the legendary A-squared label. The band was ready to rock by May 14, 1969, when the thirteen-piece orchestra debuted at Toronto's venerable Rock Pile. Prolific perhaps to a fault, they rifled off three middling LPs in just over a year for RCA before their fortuitous summer of 1970. After jettisoning RCA (or perhaps it was vice-versa) for the smaller GRT/Evolution, Prokop pared the band down to eleven, adding singer Bob McBride, whose robust chops and grizzled charm would augment their brawny brass assault. 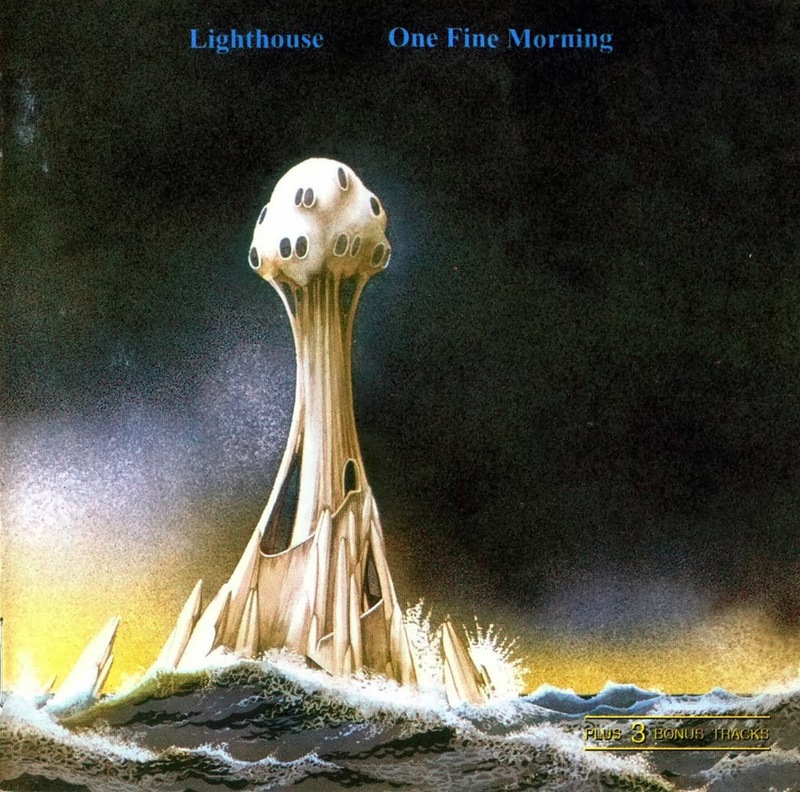 The title track, leading off side two of this LP, is still Lighthouse's finest moment, a buoyant paean to love riddled with crisp horns and blistering guitar, not to mention McBride's lusty vocal performance. The soul/gospel 'Hats Off to the Stranger', though somewhat derivative of Blood, Sweat and Tears, especially McBride's throaty Clayton-Thomasesque bellows, also saw chart action in Canada. And the summery 'Little Kind Words' exposes a more fragile side with its buttery harmonies and cinematic flute/keyboard arrangements. Though Lighthouse would crack the lucrative juggernaut south of the border once again with the more radio-friendly 'Sunny Days', the torrid brass/guitar workout of 'One Fine Morning' will forever remain the band's signature staple up here in Canuckistan.